Dubai: All the nine Catholic parishes in the UAE were allotted tickets inside and outside Zayed Sports City stadium in Abu Dhabi. The ticket allocation was decided by the Apostolic Vicariate of Southern Arabia (AVOSA). St. Mary’s Catholic Church in Dubai, reportedly the largest parish in the world, received the lion’s share of the tickets pegged at 43,000. The Parish Council allocated the tickets in the fairest and most transparent way, the parish council said. “We are issuing tickets for parishioners who had registered with the parish until January 21. All who registered until that day would get tickets. The ticket allocation was decided as per the quota for each community. 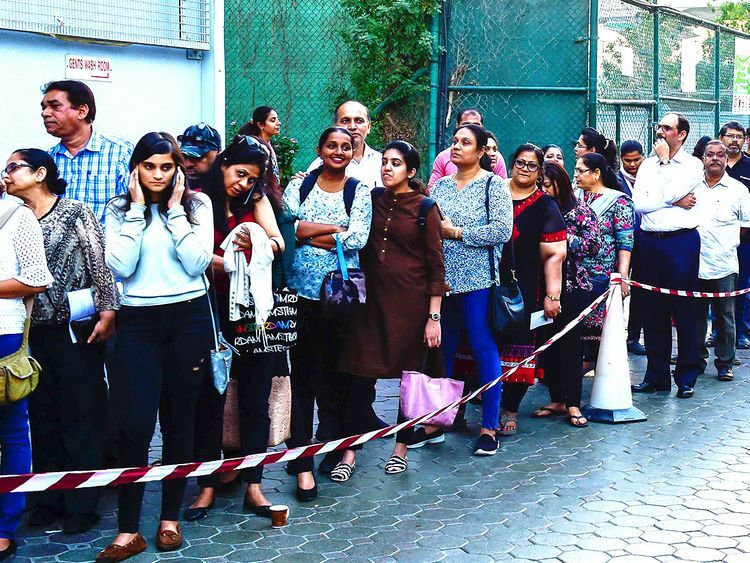 The quota is based on the ratio of the community to the total number of parishioners,” Mathew Thomas, vice-president of the council, told Gulf News. Lots were drawn to determine those who would get the 12,885 tickets inside the stadium. The remaining 30,240 ones will be outside. Some communities like the Filipino community broadcast live the drawing of lots on Facebook for transparency. Based on the number of registrations, the biggest communities are Indians and Filipinos, followed by Arabs, Africans, German, Italian, Portuguese, Spanish, Ukrainians, Pakistanis, Bangladeshis, and lastly, Sri Lankans.